Keith grew up in the small town of Lock Haven, located in central Pennsylvania. Where at age 2 his mother was astonished when she placed him on a bicycle and Keith rode away like he had done it before. 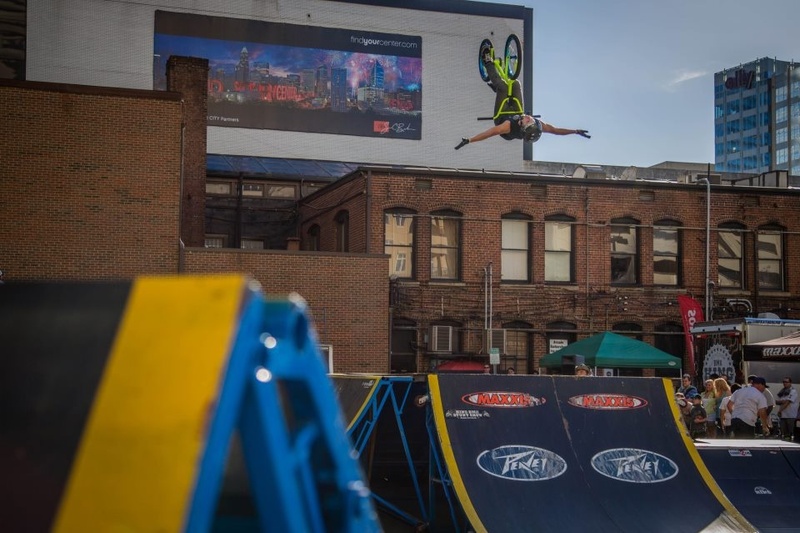 Leading to Keith Growing up with the passion for a bike it was not until age 12 that Keith was finally introduced to freestyle BMX when he watched X-games on the television. Day in and day out after that day Keith rode his bike around the streets and on homemade dirt jumps. Progressing at a rapid rate Keith grew more and more passionate as time went on. At age 18 Keith learnt that he was not any farther then 40 miles from the biggest action sports camp in the world(Woodward sports camp)where he pursued a job for the first 2 years driving back and forth more then 80 miles daily in order to have the opportunity to ride the hundreds of ramps that various X-games athletes train on! With wooden smooth ramps “, high tec pits of foam and padded Resi (plastic) landings Woodward was perfect place for Keith to take his riding to the next level! For the last 3 years Keith has lived in a closer location just 18 miles from the camp and has attended the camp as a visiting professional doing professional NBA and NFL half time shows along with attending pro contest at numerous contest all over the map. From Estonia, Costa Rica andeven Alaska you could say that Keith is writing quite the story line and will continue to do so. Aired on Fuel TV’s show Camp Woodward. 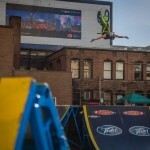 4that Professional BMX contest King of New York. 3rd at Professional BMX contest at The Flow skate parks Dirty East Contest. 45that The Dew Action Sports tour. 1stplace at professional BMX Contest at Shields Skate park. 4th at Random Professional BMX contest. 6th at The Flow skate parks King of rhythm Professional BMX contest. 16that The Dew Action Sports Tour. 8th place in Trans jams professional BMX contest and winning slam of the day for double back flip attempt. Auditioned for Americas Got Talent. 7thplace at Fise professional BMX contest in Costa Rica. 44th at winter Simple Session in Tallinn, Estonia out of 130 riders. 2nd place over all yearly points average at the Trans Jam BMX Pro contest series. 3rd place King of Rhythm professional BMX contest. 2nd place over all yearly points average at Trans Jams BMX Pro contest series.